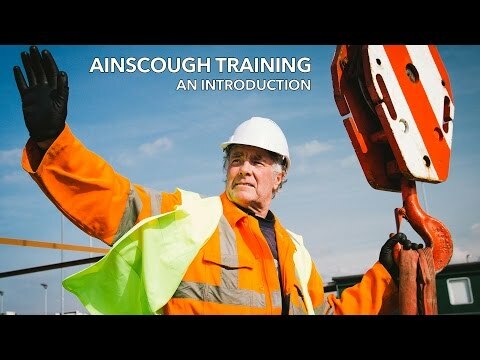 This programme is aimed at individuals who hold a red CPCS card and need to achieve the relevant NVQ in order to convert to a Blue CPCS Competent Operator Card. For those who dont follow the CPCS Scheme, the qualification can be undertaken to underpin their competency in the role of Crane Supervisor. On completion of the qualification certificates of achievement will be issued from the awarding body; Cskills Awards. Provided the candidate has an in date Supervisors Health & Safety Test the Blue Competent Operator Card can then be applied for. These cards last for 5 years.